The Pello Revo is an excellent US-built 16″ bike boasting kid-specific geometry, a lightweight frame and the most aggressive tires we’ve seen on a kid bike. 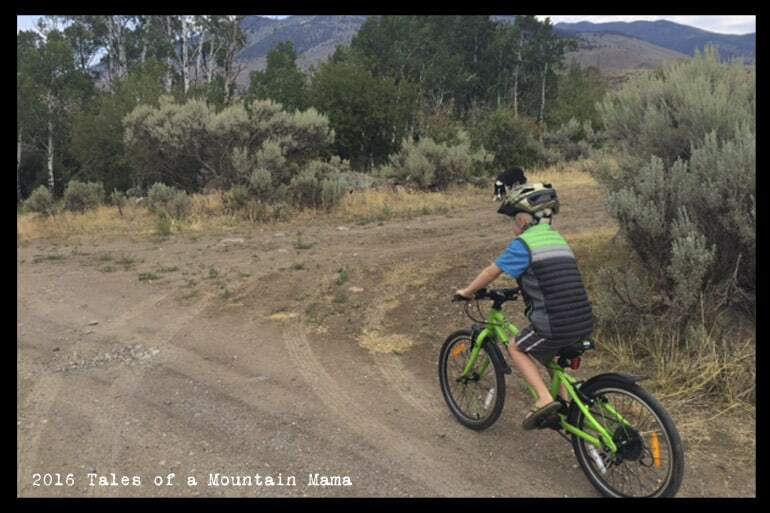 Because of the fact that it comes with coaster brakes AND a rear wheel hand-brake, it’s a great bike for new riders coming right off a balance bike or kids transition from a coaster bike to hand brakes. 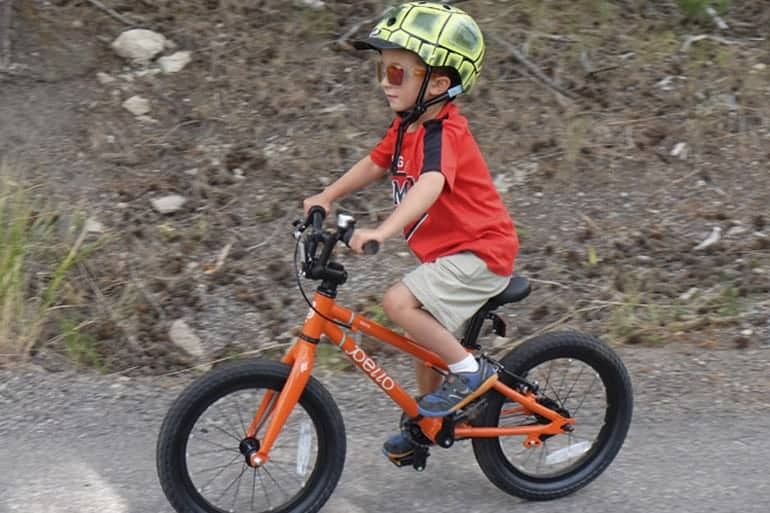 Newly released in the summer of 2016, Pello bikes was born from the desire of bike-loving dad, Shane Cusick, to have his kids on a bike they could actually be successful on! The US market is still catching up to European models as far as great bikes for kids and Pello is leading the way. 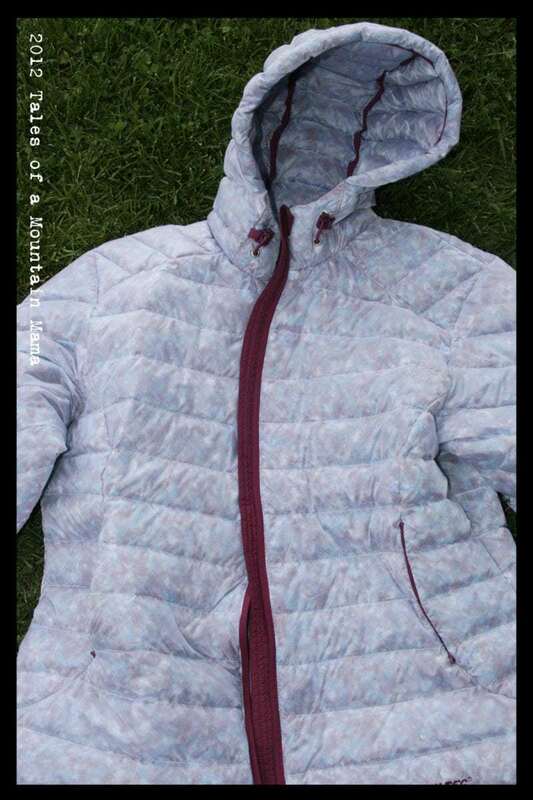 Hi-Tec Women’s Timaru Hitting Stores *Sneak Peak*! 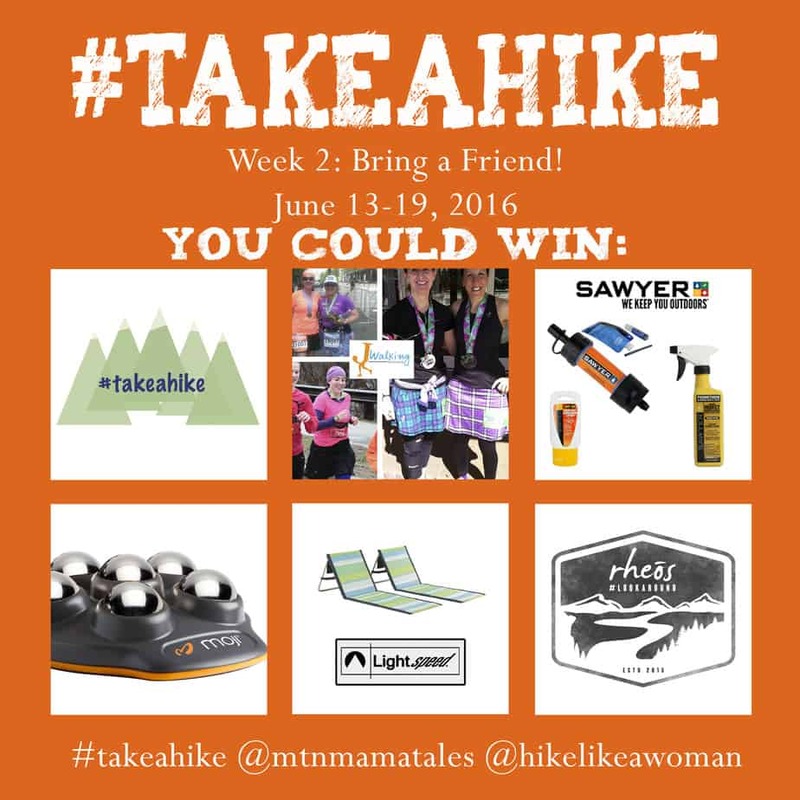 Join us for #takaeahike – Week 2!